Your little Magic Tool to support you through Life. Imagine having a little Magic Tool that boosts your energy and moves you forward in life! Your Life Colours is a little service that creates a BIG outcome! By analysing your Chinese Astrology Natal chart you can access a list of colours, specifically for you, that will help raise your vibration and support you. Using your Chinese Astrology Natal Chart and the practice of Feng Shui you can start incorporating YOUR supportive and favourable colours in your everyday life to propel you in your life, love, health and biz! "It's kinda like a little secret weapon I can carry in the back of my mind when moving forward in life + biz. It was also a great indicator of certain colours within my work space, in particular - that haven't been that great for me energetically and was so great to learn this about myself and my space. Such a simple yet powerful tool, it's kind of like a little secret weapon I can now keep in the back of my mind when moving forward in life + biz. 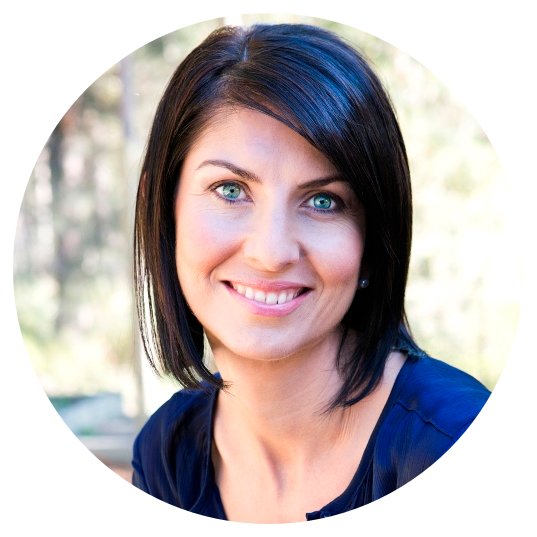 Renee has the gift of always reflecting to you what it is you truly need, such a powerful and insightful woman. 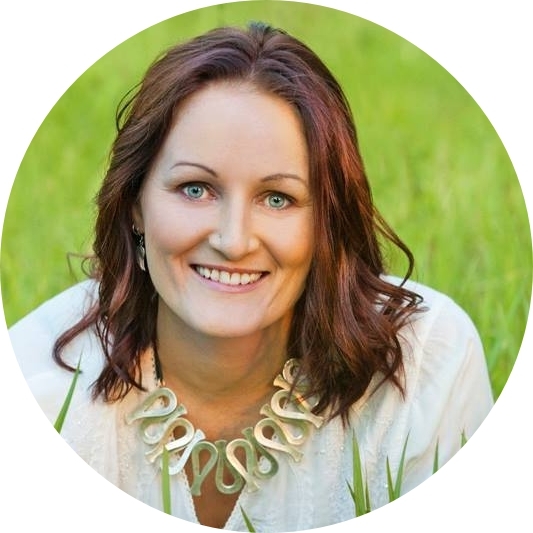 Thank you Renee"
Your Magic Tool for Life! 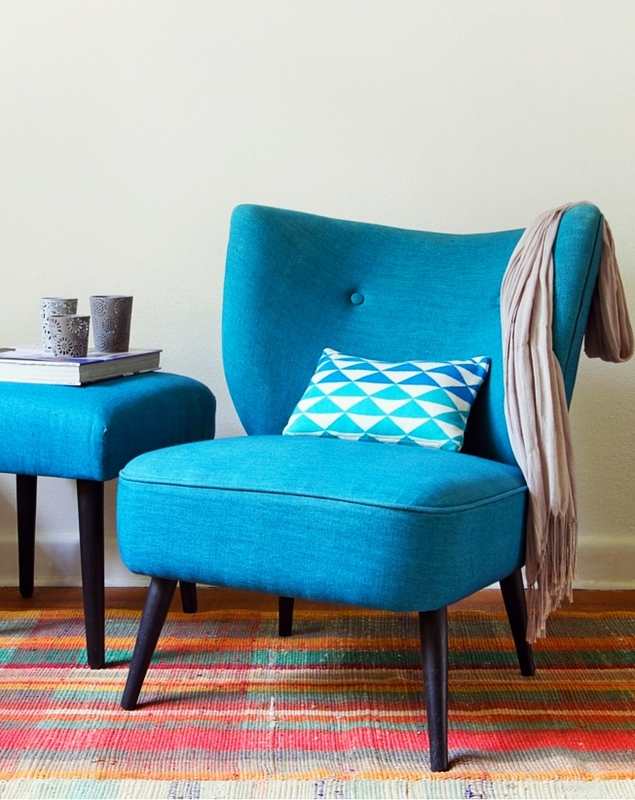 Unsure what's the best colour to chose for your home or biz interior? Are you wondering what can best nurture your child in his/her space? Are you struggling to choose what colour to use for your branding? Are you unsure how to feel confident in job interviews, speaking gigs, webinars or on your biz platforms? Have you considered using Colour to support you? Everyone, that includes you, have an energetic blueprint. And this blueprint can be supported or drained depending on what you do with it. And colour has an amazing energetic ability to enhance the energy of you or a space. And using colour as a tool to help propel you is an affective and easy way you can boost and enhance different aspects of your life. It's time to get clear on what colours you can use for your courses, your decor and your clothes… basically everything that makes you stand out from the crowd, especially in your business. And that will be by using Your Life Colours. Your Life Colours are calculated from your Chinese Astrology natal chart and is your colours and elements for life! You cannot change this aspect of yourself and so instead the great thing you can do is work with it to enhance your energy, vitality and wellbeing! Supports your individuality and uniqueness. May provide vitality and energy for you to thrive. Helps to boost your confidence as it supports your 'self element'. Makes it simple when choosing clothes that make you feel alive and fearless! Provides you with colours that will compliment you and your space. Know exactly what colour to choose for your rooms in your home. Helps to keep you in flow with life and propels you forward! Is your magic tool just for you! Be certain that you have got your 'look' right to attract the clients you want. Allows you to be consistent in your colour choices for your biz. Helps to create a space that is supportive of your biz's success. Allows you to be unique in your style and to stand out from the crowd! Be able to choose a range of colours for your different services e.g. programs, eBooks, e-course that all support your biz. And once you have your range of colours you can stick with them and be instantly recognisable in your field of expertise. "So much of the information resonated and it was interesting to realise that I actually wear a lot of my beneficial colours..
"I came across the Your Life Colours when I was purchasing the Let Go Room Spray (which I love). I have always loved colour and tones of colour so this caught my attention and it was Divine Timing as I was choosing colours for my new business branding. So much of the information resonated and it was interesting to realise that I actually wear a lot of my beneficial colours. This report helped me validate my intuition and make an informed decision for my new logo. The whole process was a pleasure and I got so much out of the report. I recommend this service for anyone who would like a greater insight into their psyche through colour whether it be for personal or business purposes." Am I a Metal Pig? What exactly is Chinese Astrology? Pigs, Horses, Ox, Monkey... You may have heard or read about Chinese Astrology being linked to animals. This Lunar type of Astrology can be interpreted this way, though is quite limited in regards to the information you can gain. In Lunar Chinese Astrology it is believed that everyone will resonate with the characteristics of the animals related to the year they were born. This doesn't take into account your time or date of birth and so will only provide a general view of the qualities of the year you were born. Though there is mention of these animals it is not the thing we focus on the most in your profile. Four Pillars of Destiny Chinese Astrology is a system of reading the Chinese 5 Elements and how they relate to the person and impact or influence them. By studying a person’s natal chart using the Four Pillars of Destiny, a system of Solar Astrology, we are able to gain understanding of the person’s personality type, the type of relationships the person has with others, their creative expression, foundations, personal strengths and weakness and career preferences. There is no mention of plants or their houses(Western Astrology)! It is all about the elements, about Yin and Yang and the beautful dance they do. The 5 Elements within the chart are Fire, Earth, Metal, Water and Wood. The ratio and interactions between the elements within a chart allows us to understand the how they influence and how they can impact a person. From a 10 year cycle, yearly influence, month, day, hour and down to the minute, there are elements that are influencing us, how that relates and interacts with our own element is how we can understand our relationship with the energies. A delicious digital 50 + guide ebook of Your Life Colours. In this, it outlines your specific colours according to your Chinese Astrology Natal chart, that both support your energy and those colours that can be draining or challenging for you. Your personal information regarding colour and some Chinese Astrology information reads approx 2 + pages long. And the rest of your guide book provides you with detailed information on how you can use your colours and what the characteristics of each colour are. This is your personal Colour Coaching Kit! Packaged up and ready to go for you! What's in Your Life Colour Guide. Information about your Self Element, your strengths and weaknesses and characteristics. What makes you tick. Outlines your ‘main’ supportive colours or Your Life Colours that help to boost your energy and circumstances. These are listed and information of how they support you is provided. Your will also have secondary colours that positively influence your energy so these are listed and discussed. According to your natal Chinese Astrology there are also colours that drain you or challenge you. These are provided and more information given as to how you can use these or minimise them in your life. You also receive a guide book as to how to use your colours. In the guide book there is also detailed information about each colour, what they represent and how best to use the colour, both personally and in Feng Shui. A powerful testimonial for Chinese Astrology, the method used for calculating Your Life Colours. "The depth and accuracy of my chinese astrology chart was astounding. Initially I wasnt too keen on some of my negative traits but in all honesty, when I am not looking after myself, that is definitely what comes out. Renee's description of my relationships was uncanny even though she has never met my parents she had some fantastic advice on how to best communicate with them. But I found the GOLD in the pillars of my future years. Often I find myself wanting everything to go fast, I want to achieve these things right now and I berate myself for not having achieved more, but what I got from my chart was that it is all in good time. One thing leads to the next and it was re-assuring to have it there in front of me. I would recommend everyone, particularly business women and mums get their chart done. 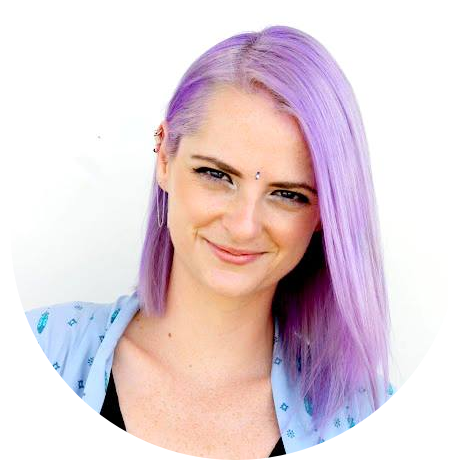 Renee is not a cookie-cutter cut and paste astrologist, her connection and individual touch make her charts unforgettable." What do I need to provide for Your Life Colours? For me to be able to provide an accurant reading of your natal chart I will need your time, date and year of birth. I also require your place of birth, then we can get ready to to go! I send you an online form with other details I ask for, e.g. what is your favourite colour, what colour do you usually choose to wear etc. This is so I can personalise your report even more and maybe able to provide more insight in to why you may be choosing these colours. Help! I don’t have my accurate time of birth! What can I do? Having your time of birth is great to have, there’s no doubt about it. It provides more information about your energy and circumstances. And if you have children, it also provides me with information about how best you can use colours to communicate with them and to boost your energy to support them. THOUGH… for the purpose of finding out what your supportive colours are, this is not necessary. As long as you know your birth date and place of birth then I am able to provide you with your colours. What if I don’t like the colours that are supposed to be my supportive colours? When you receive your colours you may be surprised at the range of colours you get to choose from. Though even if you still dont like a lot of bright colours etc and it has been revealed that these are your supportive colours then, maybe what is coming up is that they may be triggering some thing within you you have not wanted to face. Sometimes people are afraid and scared of the power that they hold within them and are scared to reveal that to others or themselves in case it repels or pushes others away and changes your circumstances. You may have fallen into the colour comfort zone and not wanted to taste new colours or energies for a while. The best way to tackle this is to slowly introduce your supportive colours into your life, until you start to feeling comfortable and your energy starts to resonate with it. For example, instead of painting a whole wall, you could buy a bracelet or one top in that colour and start wearing it. Is my Life Colours compiled just from a computer program? Definetly not! a big fat NO! The only part the computer plays in your report is that I type your information into a document and email it off to you. I create your information from scratch and have written every word myself in your report. 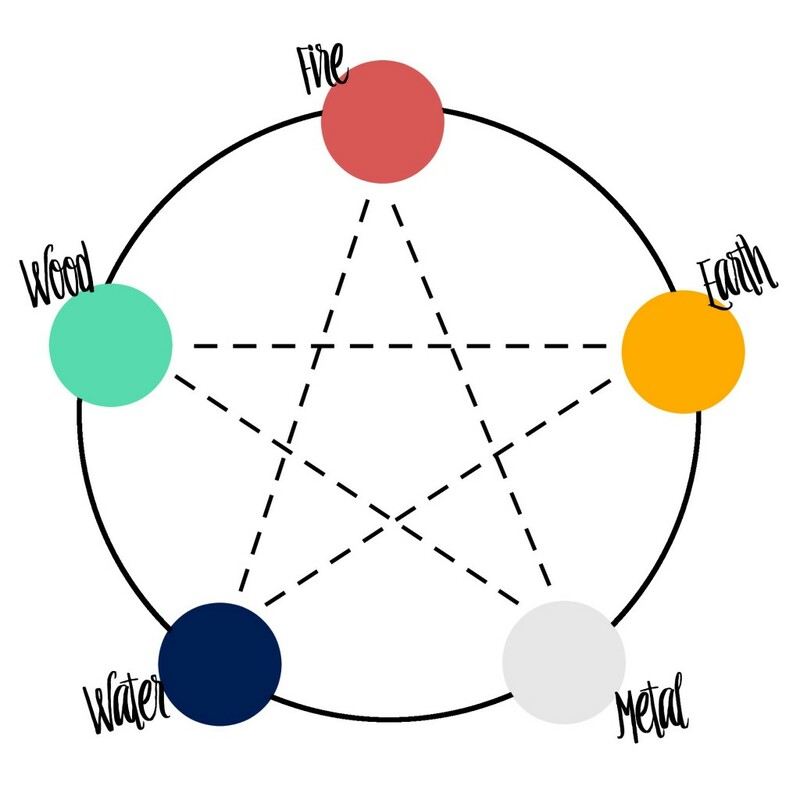 Is my Life Colours compiled just from a computer program?As I create your report I not only use the knowledge of Chinese Astrology but also tap into your energy and your chart will talk to me intuitively. So it is my interpretation of your chart and what it is saying. Though your colours are calculated and will be your colours whether they are computer generated or not. But I love all colours why would I want to have to stick with one colour? You dont need to discount all those amazing colours. The beauty of colour is that it serves its energetic purpose at any given moment. So say you are really craving orange but it is not one of your ‘supportive’ colours, in fact it could be a colour that drains your energy. There will be times in your life that will challenge you and during that time you may be attracted to a certain colour to support you during that time. For example, orange is great for calming shock, so if you have been in an incident or gone through a trauma, and even though it may not be your best colour overall, it will still serve its purpose for that time, to calm the shock. Once you have worked through the shock with the colour orange you can then return back to Your Life Colours to support you energy further. I have my colour and I’m not budging, that’s it… its my colour and I know this is right for me. I don’t need any more. You don’t need to discount all those amazing colours. The beauty of colour is that it serves its energetic purpose at any given moment. So say you are really craving orange but it is not one of your ‘supportive’ colours, in fact it could be a colour that drains your energy. There will be times in your life that will challenge you and during that time you may be attracted to a certain colour to support you during that time. For example, orange is great for calming shock, so if you have been in an incident or gone through a trauma, and even though it may not be your best colour overall, it will still serve its purpose for that time, to calm the shock. Once you have worked through the shock with the colour orange you can then return back to your Life Colours to support you energy further. When you say these are my colours for life, that sounds so restrictive, does that mean I dont get to have any more colours for the rest of my life? Your Life Colours are surprisingly more than just one colour. You have a choice between all the colours within Elemental range of colours. So with each person they will have one major supportive Elements with one or two minor supportive elements. And within each of these elements are a range of colours… not just one. So even though it sounds restrictive it really isn’t. Also when you are given this information it is also not saying you can’t have some of the other colours that aren’t so supportive, as we all have these elements and colours with us anyway, but its to remind you and inform you that to keep these colours to a minimum especially when you are under challenging circumstances. Does it mean that I need to paint my house this colour? No you don’t need to paint your entire home this colours, though I do recommend you introducing Your Life colours into your space to some extent. Colour is all around you and placing those colours within your space is another way of using this tool and creating a balance and harmonious space for you. Why do I need this? Whats the big deal? Colour is a very simple and easy way of using vibrational medicine. We are all vibrating and energetic beings and there are a multitude of ways you can nurture and support yourself. 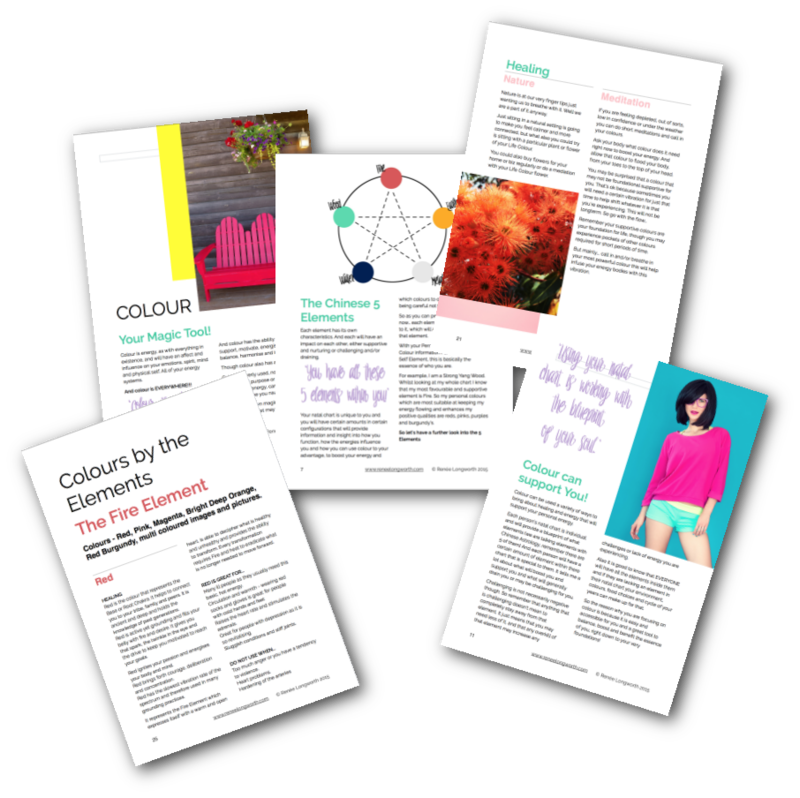 Because colour plays such a huge part in your life, its a great tool to harness for replenishment, propulsion, boosting, and wellbeing…and its so accessible for you. It becomes your own little magic tool you can keep in your back pocket. Can this help my business? Within Your Life Colours there is a breakdown of the meanings and energy of each colour within the elements that will help you choose a colour that is right for your biz purpose and then you can match that with your own Life Colour selection. As you start to begin to understand the energetics behind a colour you can then apply this to your individual launches, your branding and how you want to present yourself within your business. Here’s the thing…. this service is based on your soul's blueprint… it works with the energy of your being and what energy lies within you, that makes you unique. A lot of clients I know have resonated with their colours but have been afraid to use them, because maybe they were too bold or bright and the person felt they just couldn't stand out from the crowd… well, I'm here tell you that it's your time. It's your time to harness your power, your energy and your colour and shine it out to the world. You want to have a magic tool for life! You need guidance on colours for your home. You want to make deciding on your business colours easy. Know how you can boost your energy with just a dress or shirt. You’re ready to be bold and step into your own Power! You are expecting it to be like Western Astrology. You’re not honest and open. You are expecting it to answer everything for you. You’re not bothered about colour. You don’t feel colour can improve the way you feel. If you would like to experiment and explore Your Life Colour then this one-off life long purchase is perfect! 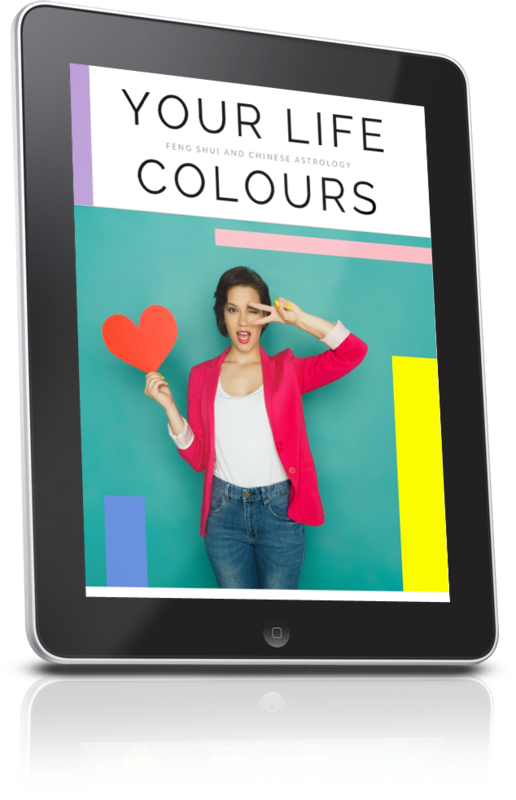 This is such a personal journey for you, especially if you're using this to incorporate Your Life Colours to expand and boost how you feel in your career, relationships and business. It also emphasises how best to balance your challenges and support you through life and keep the flow. 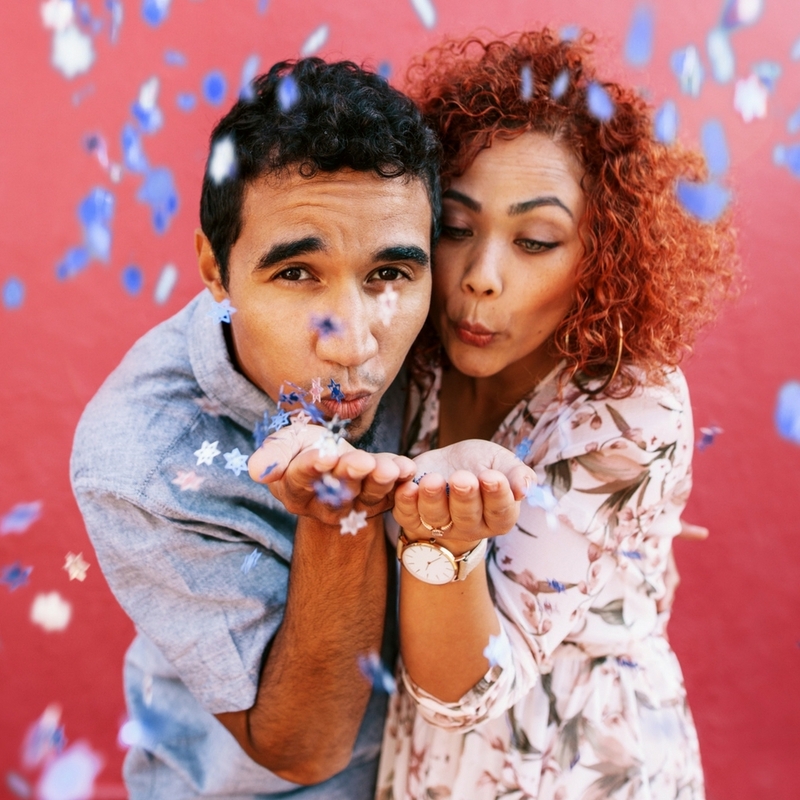 This Your Life Colours package is for two adults, usually a couple, who live together and perfect for when they want to create a space to thrive in. This can be used for any couple wanting to support one another in their communal and intimate space as well as adding colours for their personal colour journey. Your Life Colours can be for the whole family! Each member of your family will have a breakdown of their individual Life Colours and what that means for each of you. You, as a couple, will be provided with extra information of what colours would ideally suit your intimate space and/or bedroom. 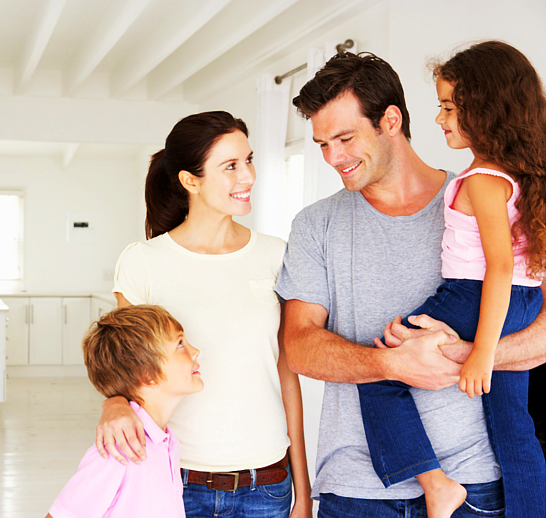 And your colours will be calculated for the communal living spaces of your home that will support your whole family. This brings in support and balance to the whole of your home and family. 7 Steps to Your Life Colours! Say 'Yes, that's what I would love' to Your Life Colours. Once you have decided and made the commitment, get excited because you're on your way to receiving your magic tool! Your Life Colours! Decide on who you will be buying for. So you have decided on embarking on Your Life Colours, now the big decision is to whether indulge yourself and immerse yourself in your personal colour journey or share it with your loved ones too! So once you know who you are buying for, make your way to the shop and purchase Your Life Colours. Once you have purchased Your Life Colour package you will receive an email from me. Please take your time and complete this in as much detail as you can. The more detail you provide the more personal I can create your report. Your guide will be given to you in a PDF format sent via a link in an email. Your Life Colours can then be download from Dropbox or another secure file sharing platform which you will be able to instantly download. It is now yours and in your hands to start to immerse yourself or your entire family in colour! Congratulations to committing yourself to your personal colour journey to assist with your flow in life and self empowerment! This is one of my most popular meditations that you will also receive. This allows you to work with Your Life Colours in a healing and ritual practice. This particular meditation encourages you to breathe Your Colours into your body, brings you deep within and to use colours for self healing. A body focused practice that allows you to come into the present, out of your busyness and into your here and now. Colour Nidra is one of your go-to relaxation and revitalising meditations. Just for you and Your Life Colours! It's time to show your true Life Colours!